If you want to change the way your tummy looks post having kids – THIS is for YOU! 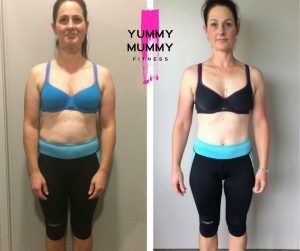 2 week Toning/Strengthening program that is going to transform the way your tummy feels and looks! * 6 weeks post natural birth or 12 weeks post c section! Daily chatting and lots of fun in our Private Facebook Group!